This little restaurant and bar in Westmore, Vt. has the best views of Lake Willoughby. 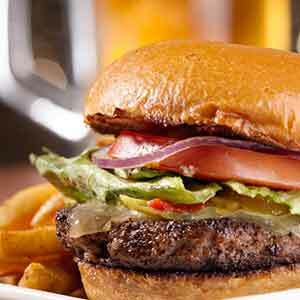 The fare is simple, burgers and sandwiches, with a beer and wine list, full bar, and comfortable atmosphere. This is really a place to grab a quick family meal if you’re staying at one of the many guest spots near Lake Willoughby, saving you travel time to other restaurants throughout the Kingdom. Whether your fishing, hiking, swimming, cross country skiing, or just passing through, stop by for a burger – you won’t be disappointed.